Eric C. Weiss, D.M.D. is a Diplomate of the American Board of Periodontology, a Fellow of the International Team for Implantology (ITI), a Fellow of the American College of Dentists (ACD), a Diplomate of the International Congress of Oral Implantologists (ICOI) and has been practicing periodontics and implant dentistry since 1992. He received both his B.A. & D.M.D. from the University of Pennsylvania, and completed a residency in periodontics at Temple University. 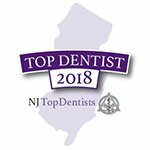 Dr. Weiss is a Clinical Assistant Professor at The University of Pennsylvania School of Dental Medicine and an Adjunct Professor at Rutgers School of Dental Medicine. 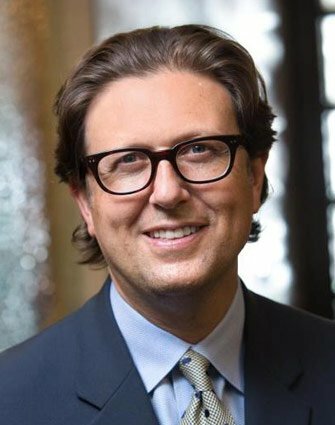 He is also an attending periodontist at Newark Beth Israel and St. Barnabas Medical Centers. He practices in Livingston, NJ.